Owning an iPad or an iPhone opens up a box of features and some cool surprises. But it’s not always a silky road that you walk. For many iOS users, there are quite a few negatives of using one of these devices. With this said, iTunes is often one of those lesser-liked things. Still, like with everything else, we like to find alternatives to things that do not suit us too well. And it is no different with iTunes too. So, let’s take a look at some of the best iTunes alternatives for 2018. We have done our research and compared dozens of available applications that promise to bring iTunes-like functionalities. 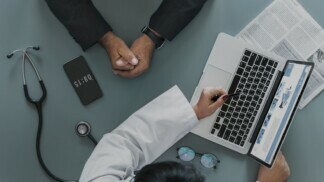 So, take a look at the following six options and we’re sure you’ll find something that suits your needs. In this article, we share with you a list of 6 alternatives that can become viable options besides iTunes. Since iTunes is more than a media player, we have also tried including applications that include other iTunes functionalities as well. Supported Platforms Windows 10/8/7/Vista; Mac OS X 10.7 or above. Pros Easy-to-use; Super fast speed; Two-way transfer files between iDevice and PC. Cons Giveaway version doesn’t support free upgrades. 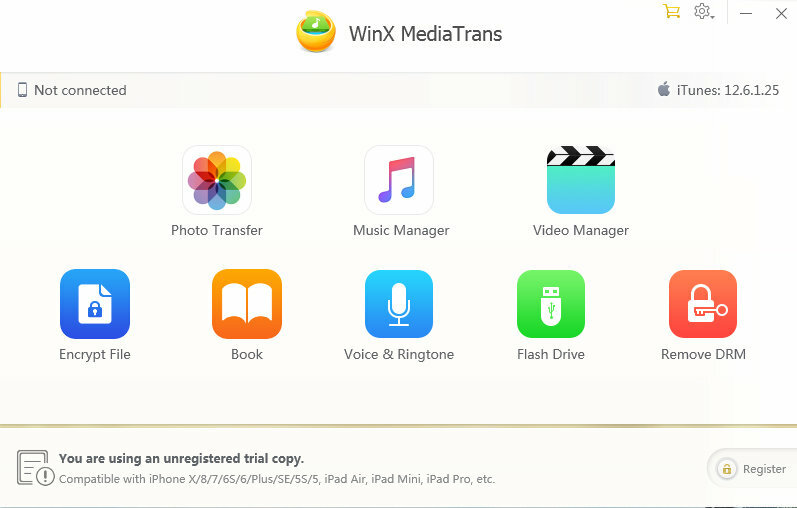 If you are seeking an easier iTunes alternative to manage and transfer iDevice files, WinX MediaTrans is a perfect choice. No matter if your target files are music, ringtone, photos, 4K/HEVC videos, books or others, this program can maximize your flexibility to control over iPhone, iPad, or iPod files without installing iTunes and its components. Using MediaTrans, you can easily put non-iTunes music to your iPhone, realize two-way transfer, batch or selected move files between computer and iDevice, manage, edit, add, delete and backup data in Windows user most familiar way. You can also shrink and convert media to iOS-compatible MP4/MP3/PDF, HEIC to JPEG, password encrypt your photos and videos and much more. Finally, you can get a giveaway license code of WinX MediaTrans. Once you activate this program, you can use the all the functions like the purchased version. But this giveaway version does not allow you to upgrade to a newer version for free. Supported Platforms Windows 7 or later. Pros Orderly music segmentation; Mobile sync; 15-band equalizer. Cons Available only on Windows (as of now). MusicBee is widely recognized as the best iTunes alternative for a couple of solid reasons. Before anything else, it is important to understand that MusicBee comes with one serious fault – as of now, it is available for Windows only. The software is more than a simple music player. It does what is important to manage and organize music collections. 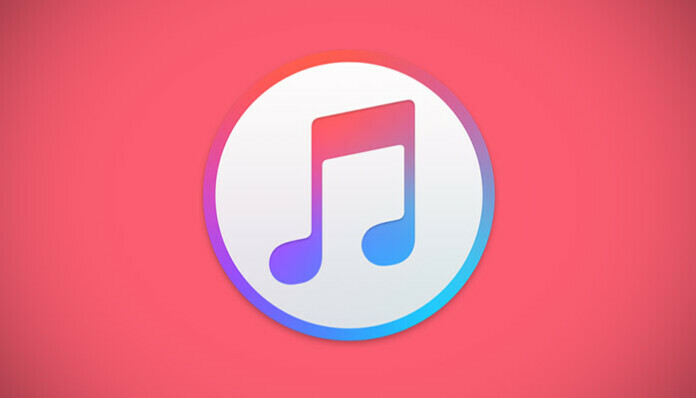 You can import the existing library of iTunes to get started with the player. Plus, you can also include other folders that you want to be synced with your MusicBee library. 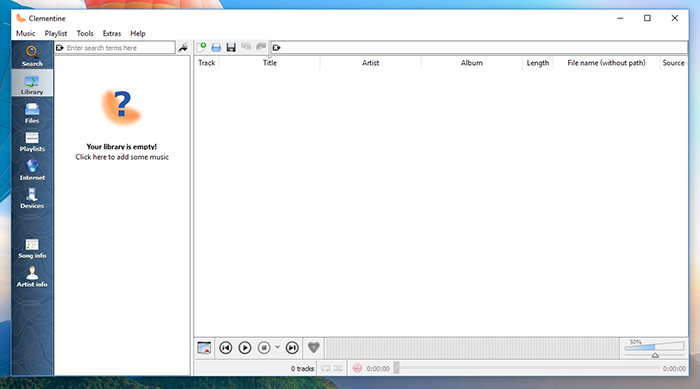 MusicBee does not look entirely different from iTunes. But it comes with a high capacity for customization. You can play with the screen layout and use a couple of skins as well. There is a 15-band equalizer that can be used to tweak the sound levels. Of course, all the music can be synced to your mobile devices as well. Pros Big, fat library; Works on all devices; Device to device USB transfer. 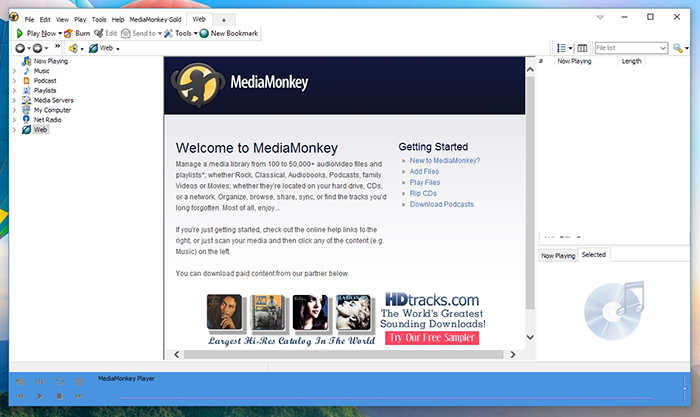 Just like MusicBee, you can download Media Monkey without any major hassle. It is also available as a portable app if you want to move it from one computer to the other with the help of a USB drive. The downside would be the interface, which is not really attractive. 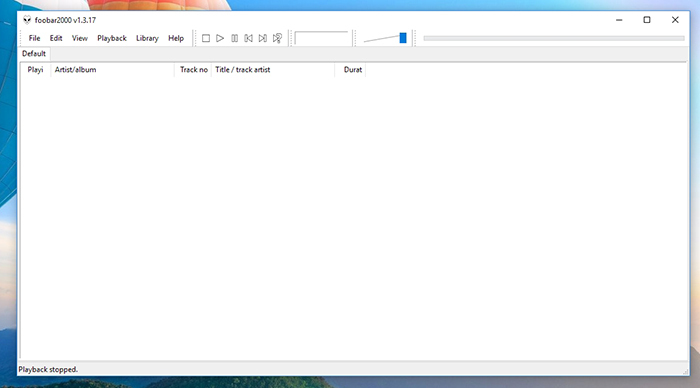 With Media Monkey, we can keep even the widest music libraries in order. The great thing about Media Monkey is that it syncs with all your devices. Yes, it is almost the perfect replacement/alternative for iTunes. You can use the app and sync music to your iPad or iPhone and keep iTunes installed on the device, even when you do not use it. 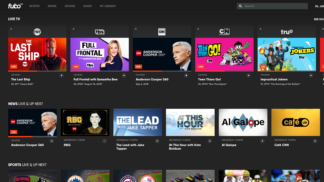 But Media Monkey does a terrific job at managing large media files. The tagging job has been settled neatly. The interchangeable skins will definitely keep most people busy if not happy. 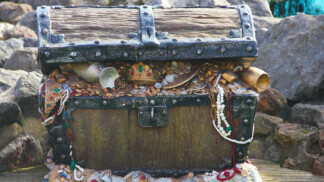 An upgrade to the Gold version will help you unlock more features including library background updates. Supported Platforms Windows XP or later, MacOS. Pros Simple, intuitive interface; Speedy transfer of music from computer to iOS. Cons Limited functionality in the free version. The interface is slick, which means you can copy music from your computer to your iPhone/iPod in a flash. Both Mac and PC versions of the software are available and the aim is to make management of everyday files as simple and quick as possible. PodTrans is a simple application that gives us you effective options for managing music on Apple phones. 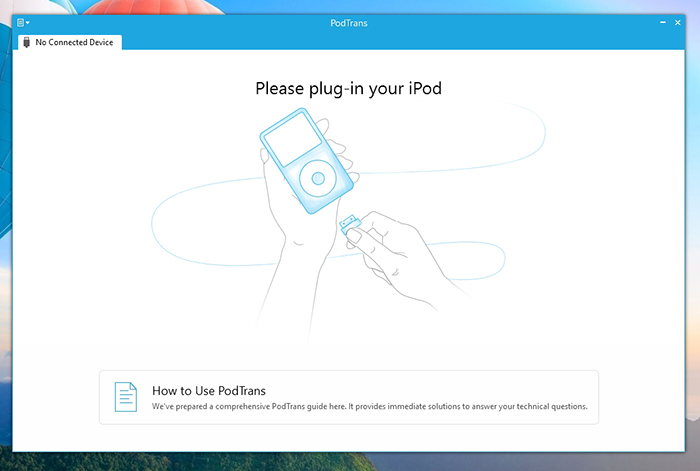 In its bid to replace iTunes, PodTrans does not try to blindly imitate the features of iTunes. The fact is that it keeps things pretty simple and minimal. ProTrans might not be the best or rather the complete replacement for iTunes. But it certainly does well in the part of the process that it promises to handle. And that makes it worth checking out. You always have the option to move to the paid versions of the software. There, you will find upgraded features like multi-device sync along with superb remote management options. Supported Platforms Windows, Mac, iOS, Android. Pros Simple and powerful; Lots of plugins available. The program might look unnecessarily retro to some. 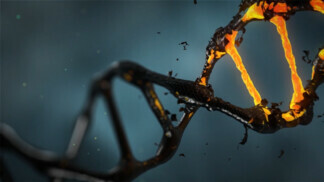 However, it is pretty powerful and greatly customizable. There are lots of (literally endless) add-ons that amplify the basic functionality of the app and tailor it completely to the needs of users. You can use the app to rip CDs and add new tracks to your music library. Do not be fooled by the retro look of the app. Foobar2000 is a powerful music management and music transfer app. But let’s start at the point where you feel Foobar2000 could be lacking. For starters, it is not the most modern-looking software out there. But for Foobar2000, it’s not even remotely about the looks. There’s an additional iOS version with support for the desktop software. Once you are knee-deep into the software, there is a chance that you will be confused with the interface of the app. On top of that all this, there are lots of plugins to work with. Supported Platforms Windows, Linux, Mac. Pros Plays locally stored files; Radio included. As you play with your collection of music, Clementine shows you some interesting information like song lyrics. A great feature is that it shows how many times people on last.fm have played the song. Apart from device-stored music, you can also tune into online radio stations and play music straight from there. While Clementine might not be the most attractive music manager and player, it definitely gets the work done. Notwithstanding, Clementine has every feature you would want in a player-manager unit: geotagging, library management, ripping, playback, and the capacity to copy music to devices. 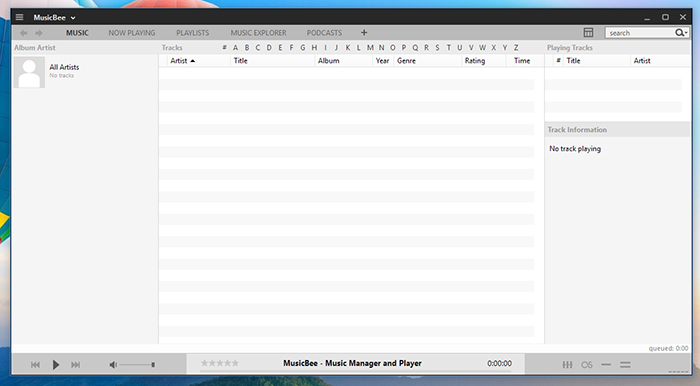 Clementine is a music managing software with versions for Mac, Linux, and Windows. It makes an entry to our list chiefly because of its advanced tagging features. Clementine rose to fame when Amarok (music player) introduced some major changes and a very large section of its user base did not approve of the change. To be a great alternative to iTunes requires either of two things: a) the software has to have as many features as iTunes, or b) it has to look great (better than iTunes). We have tried including all the best apps that fall into these two broad categories. Keep listening to your favorite numbers and give us a tip by sharing this article on the social media. Also, don’t forget to follow us on Facebook and Twitter. Thanks!